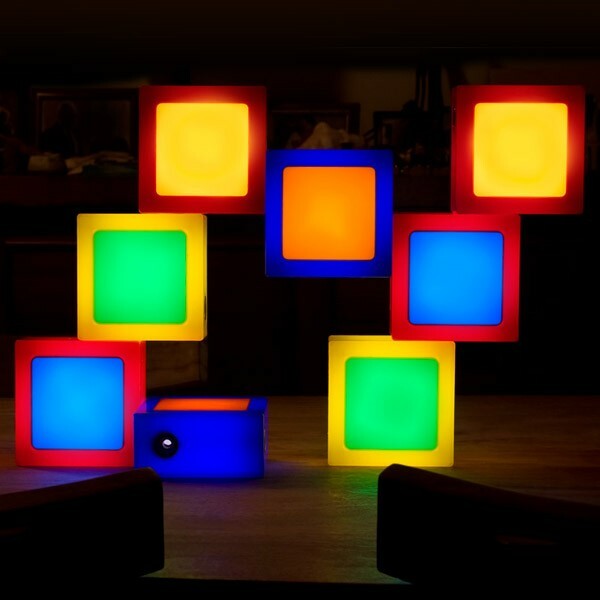 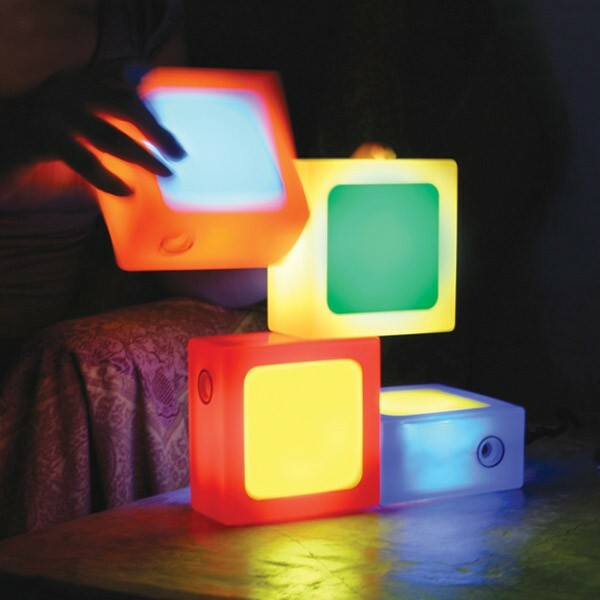 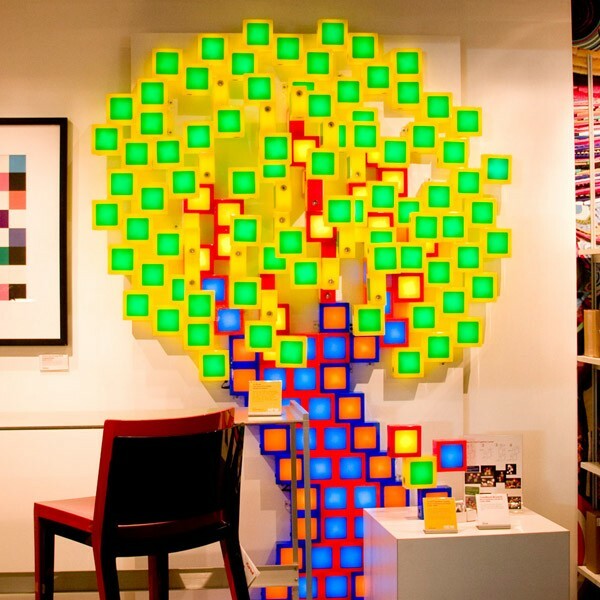 Check out these incredibly fun lights by Yanko Design. 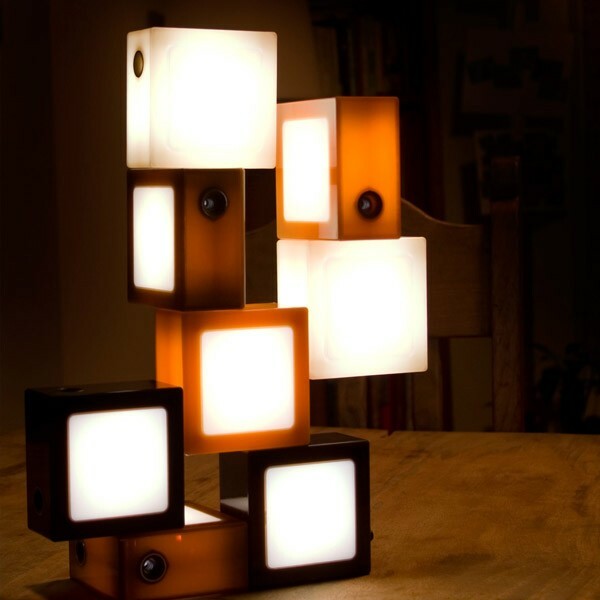 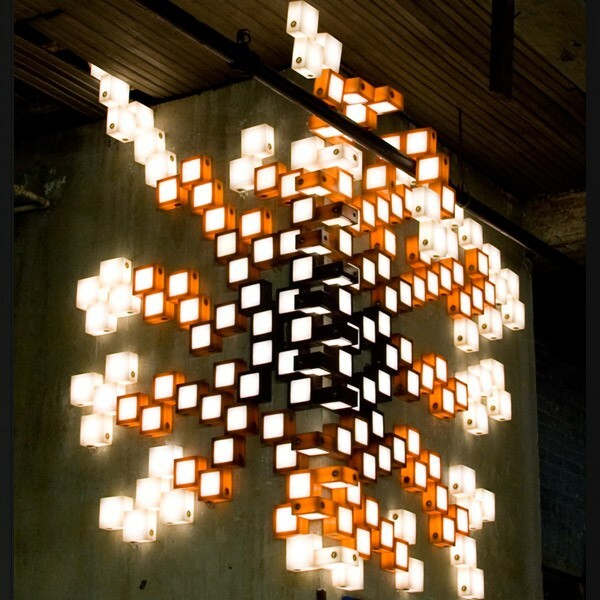 The TwistTogether Lamp is a revolutionary new lighting platform that encourages you to design your own lamp! 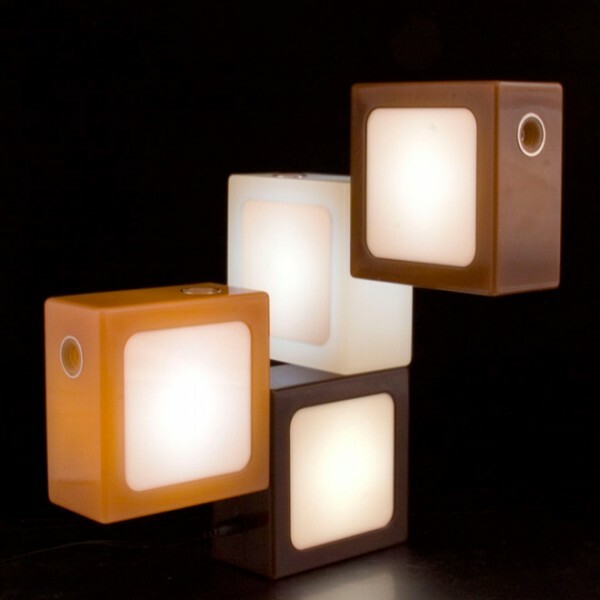 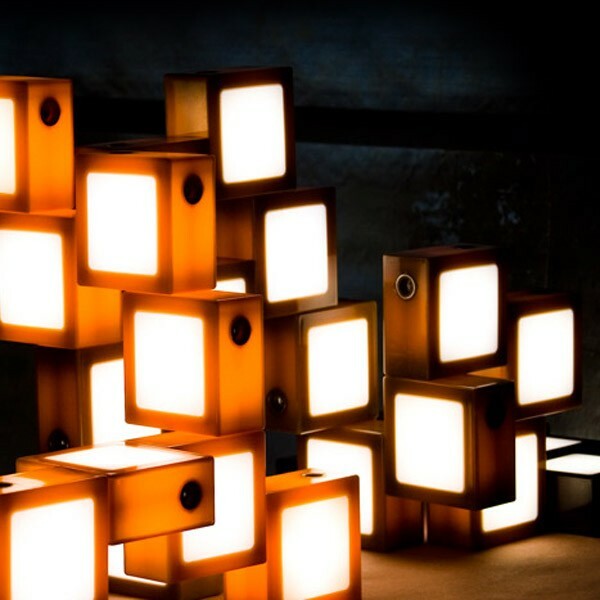 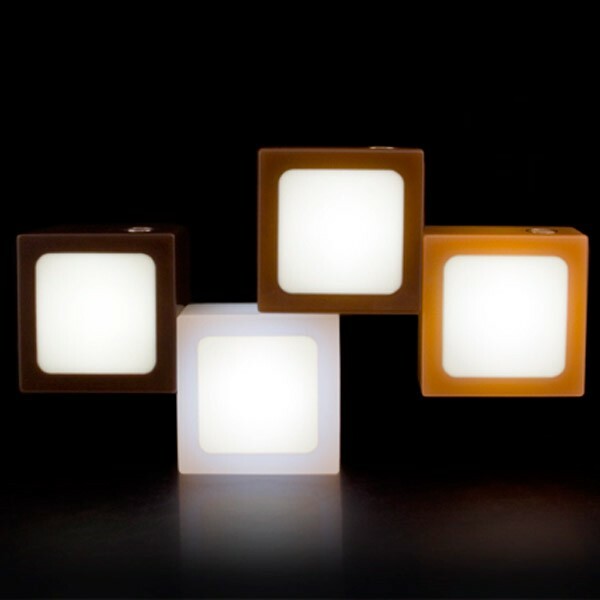 Individual blocks connect together and illuminate with a simple twist. 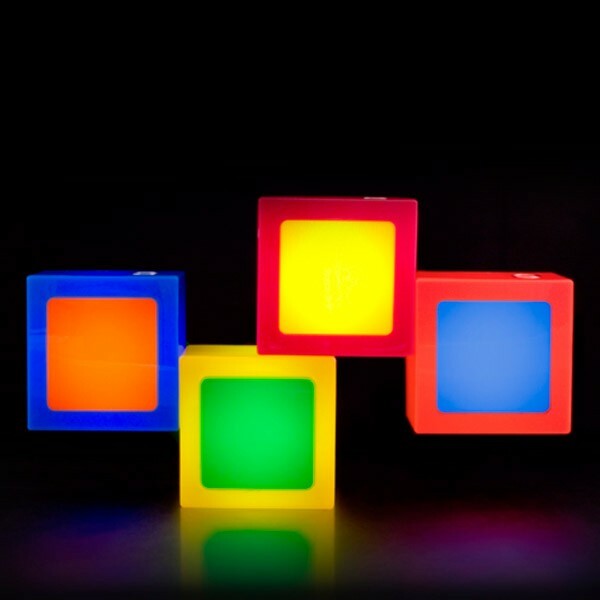 Many creations are possible from a single set of 4 blocks and when you connect multiple sets together (all on one power supply) your possibilities are almost endless. 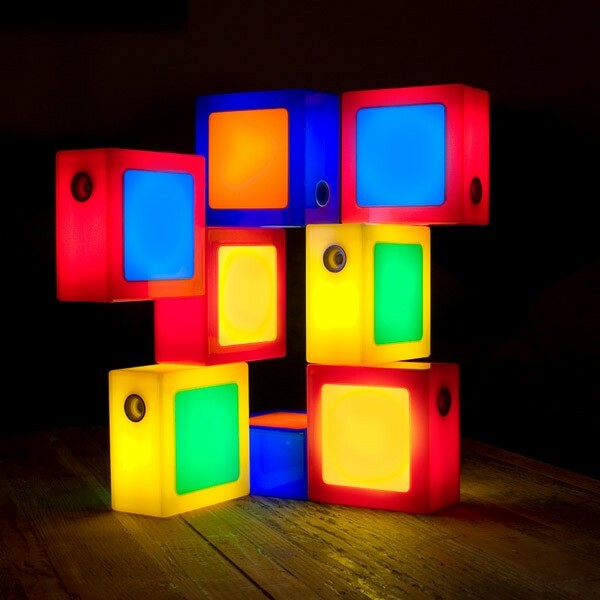 You can purchase the wall mount for these as well for only $8. 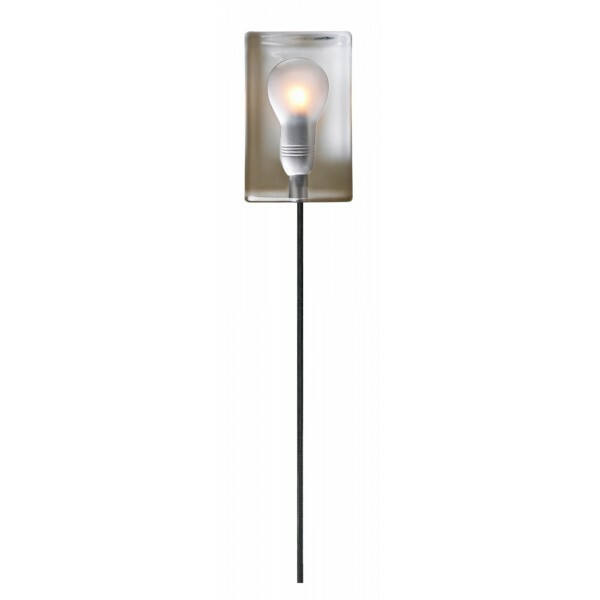 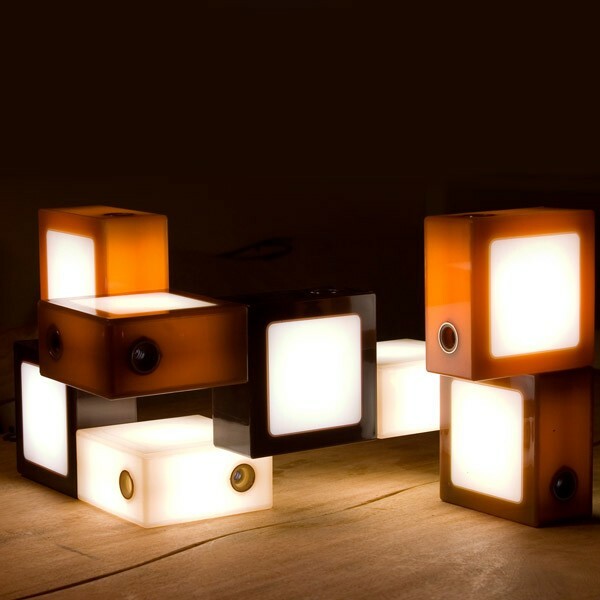 Whatever you TwistTogether, the lamp's enticing glow is the perfect way to add a warm, modern ambience to any room. 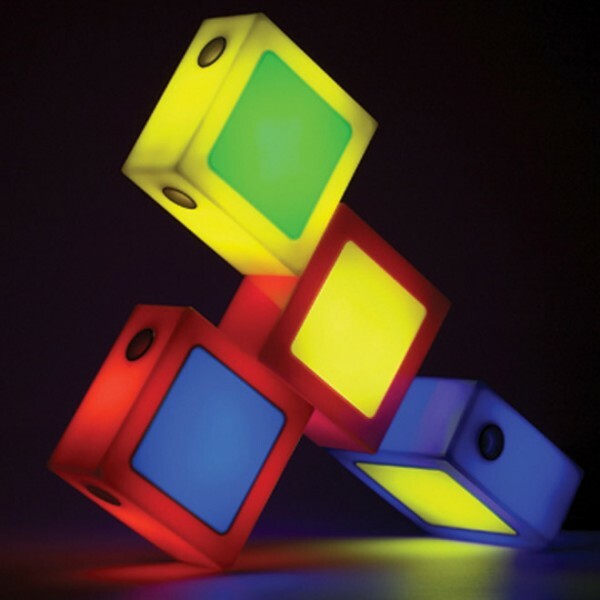 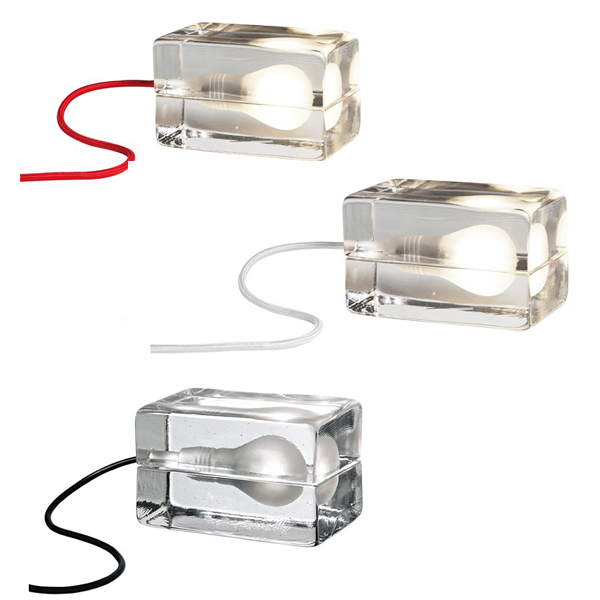 It is energy efficient too - LEDs provide a safe, low-voltage and long lasting light source while consuming less power than a standard night light. 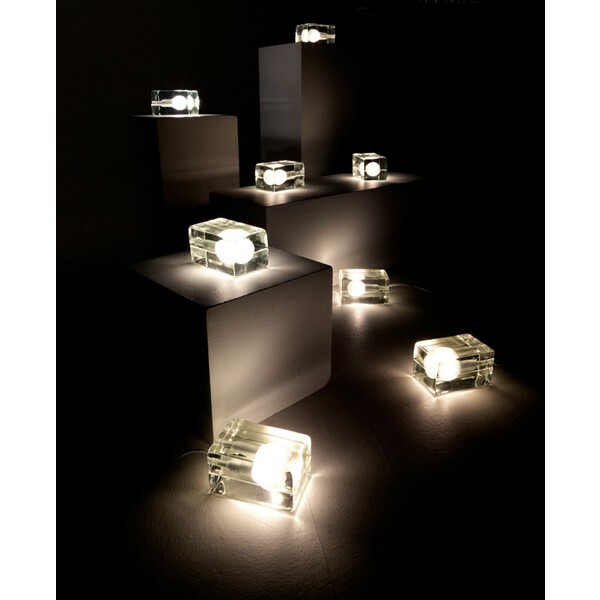 What do you think of these lights?